A Brief Encounter for our time, The Last Letter from Your Lover is a sophisticated, spellbinding double love story that spans decades and thrillingly evokes a bygone era. In 1960, Jennifer Stirling wakes in the hospital and remembers nothing—not the car accident that put her there, not her wealthy husband, not even her own name. Searching for clues, she finds an impassioned letter, signed simply "B," from a man for whom she seemed willing to risk everything. In 2003, journalist Ellie Haworth stumbles upon the letter and becomes obsessed with learning the unknown lovers’ fate—hoping it will inspire her own happy ending. 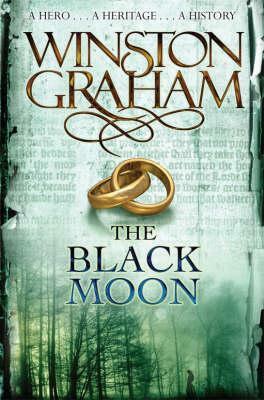 Remarkably moving, this is a novel for romantics of every age. 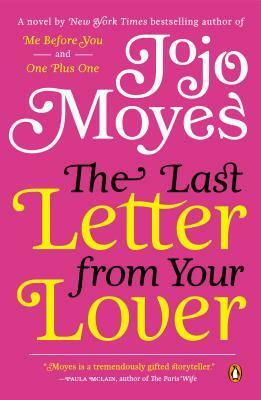 Thanks to Penguin, I have a copy of The Last Letter from Your Lover to give away to a lucky reader. This is for US residents only. You must be at least 13 years old to enter. Good luck!